Guar Gum | SNP Inc.
SNP offers various ranges of guar gums which can be used in numerous types of applications. Learn how we manufacture it and its many applications below, and contact us for more information! 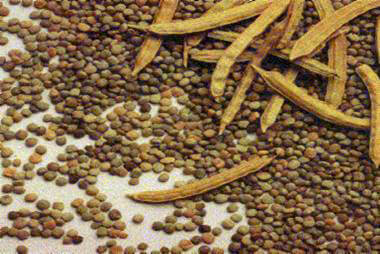 Guar gum is a galactomannon manufactured from milling and screening of de-husked guar seeds, and has a variety of uses. Supplied as a light tan granular powder, guar gums are efficient thickeners. They form highly thixotropic aqueous solutions when prepared at concentrations greater than 1%. Thickening of drilling fluids to carry cuttings from the drill bit to the surface as the drill bit circulates up and down the borehole. Guar-thickened drilling fluids injected into rock formations are cross-linked to form a semi-solid mass which supports the walls of the formations as oil is extracted. Used in these applications to prevent the migration of dyes and color bleed, and to improve print fidelity. The use of guar enables wet-on-wet printing before fixing the dyes. 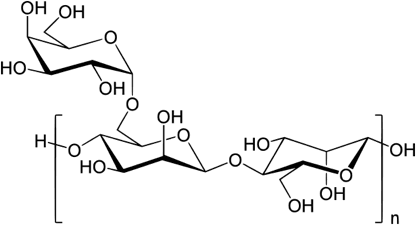 Structural segment of backbone galactomannan polymer. Used in slurry explosives due to its effectiveness over a wide range of pH, its non-ionic character, and thickening efficiency. A wet-end natural paper additive for improved formation, stiffness, and dry strength. Cationic guar is used as a retention aid and as a clarifying agent in the waste water treatment of mill effluent streams.